WE ARE celebrating our 45th anniversary! Our mission is to provide comprehensive, accessible, and affordable health care of the highest quality. Community Health Centers is a federally qualified health center in central Oklahoma that provides primary health care and other health-related services on a sliding scale income basis. 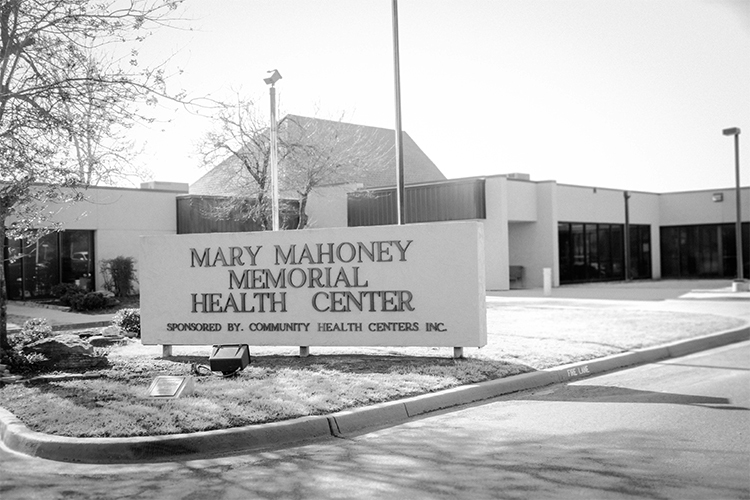 Our primary facility, the Mary Mahoney Memorial Health Center, is located in eastern Oklahoma County. Additional sites serve infants, children, families and the homeless in rural Oklahoma. Our staff and administration work diligently to provide patients with services to match their needs. Working with both local and national requirements, we are constantly striving to not only meet but exceed expectations. Be sure to view all of the events we have coming up for Summer 2018! Click below to view our featured employee! OUR PHYSICIANS ARE ON CALL.